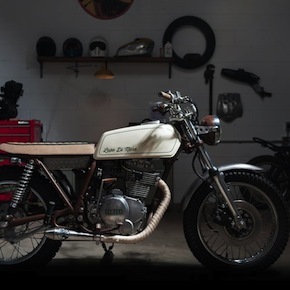 This is the second piece in a new series on Silodrome written by the talented Jason Cormier, Jason is a writer, an avid motorcyclist, a Ducati die-hard, and a shadetree mechanic based in Montreal. 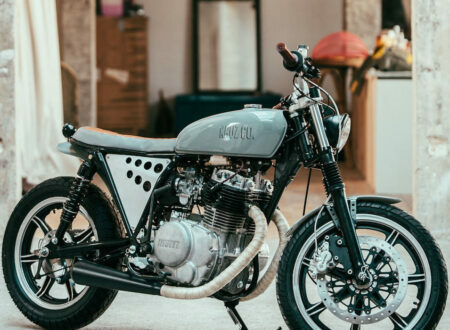 He’s the editor of Odd-Bike.com, a unique website that showcases the history of rare and unusual motorcycles from around the world…. 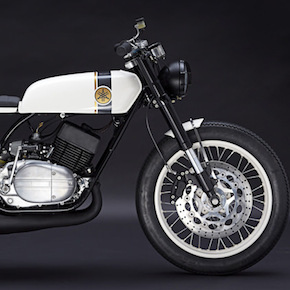 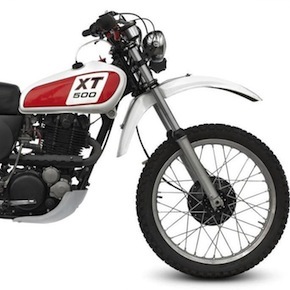 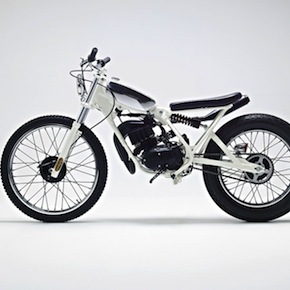 The Yamaha XS360 is an interesting motorcycle, the model never saw a huge production run and were, in many respects, the slightly smaller brother of the much more famous Yamaha XS400. 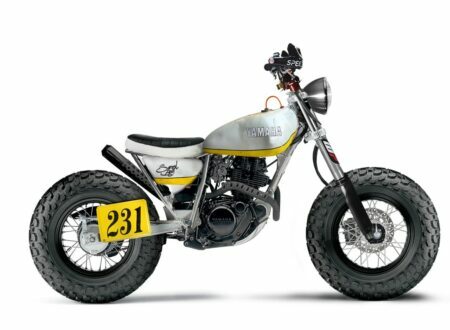 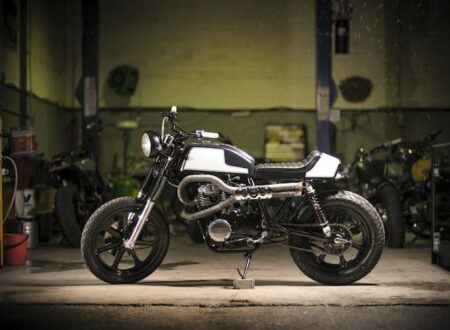 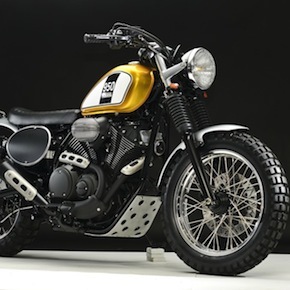 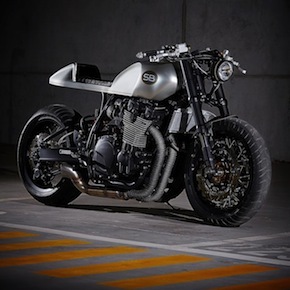 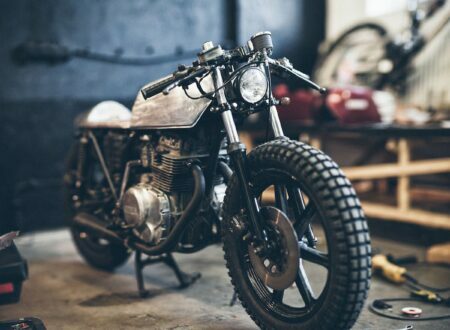 Brett over at Hand Made Vintage Customs has a knack for building refreshingly unusual custom motorcycles, this bike is based on a 1980 Yamaha XS400 and it’s a hybrid of both scrambler and tracker schools of motorcycle engineering.